The best value offered for CEPA...period. Get 60% off Summit in San Antonio. Get 50% off Walking to Destiny Books. Get 50% off any 5-Day CEPA program. Get 40% off OwnerRoundtable series. Offers only available to the first ten people to take advantage. Use the links below! 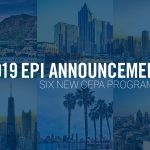 This deal includes registration to any 2019 Five-Day CEPA program plus 12-month upgraded Professional Development membership, complimentary registration to CEO Chris Snider’s Exit Planning Practice Launch Virtual Workshop, and 10 copies of Walking to Destiny. This bundle is usually $8,100, but today, you can have it all for $3,995! 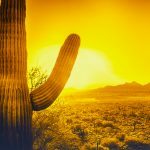 Apply for your program now and save. Offer ends Monday. Limited to the first 10 qualified applicants. 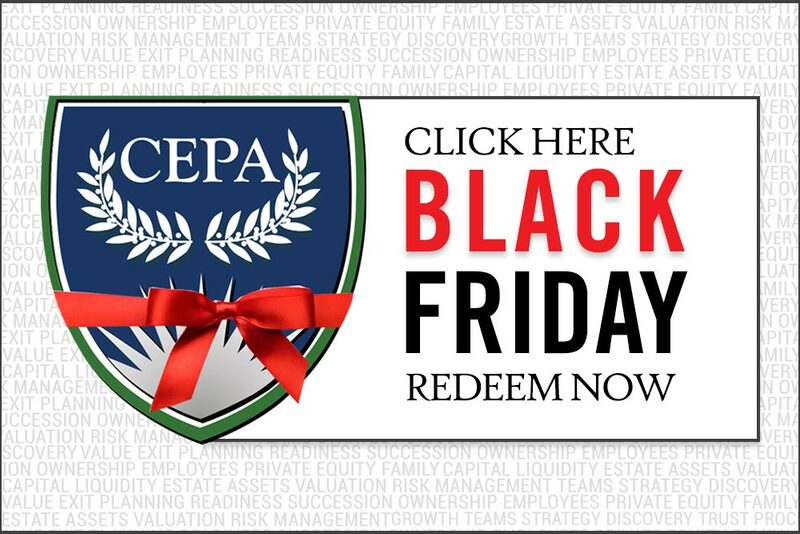 NOTE: BLACK FRIDAY DEALS ARE THE LOWEST PRICES OFFERED FOR CEPA. 20 Books for $200! Free shipping. Limited to the first 20 buyers. Learn more about the award-winning book and author Christopher Snider now. 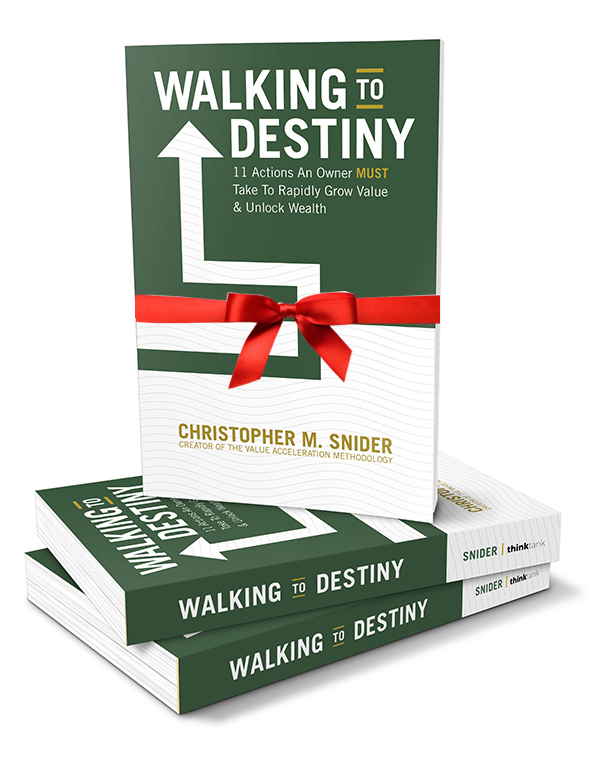 Attend the 2019 Exit Planning Summit in San Antonio on September 23-25, 2019, receive complimentary registration for you and your team to attend CEO Chris Snider’s Exit Planning Practice Launch Virtual Workshop and receive 20 copies of Walking to Destiny books for great client gift-giving this holiday season. Plus by purchasing, you can also register for Mastering the Triggering Event Advanced Workshop for 50% off (saving you another $750). A $2,200 value for only $900! Three big savings in one! Limited to the first 10 registrants. Have you been considering the new Owner Engagement Membership that includes the game-changing OwnerRoundtable series? Wait no longer! 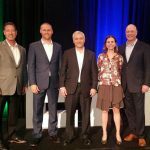 This annual program includes mentoring, training days, exclusive white label content, marketing assessment and insights, and one-on-one coaching with CEO Chris Snider. Usually $10,000 per year. For Black Friday, it has been slashed by 40% and you can upgrade for $6,000! Exclusively available to Certified Exit Planning Advisor members in good standing. Limited to first 10. Happy holidays from the Exit Planning Institute!